In Emu Plains, a lot of locals experience being threatened by the pests surrounding them. Cockroaches, mosquitoes, flies””all of these pose a threat to your family’s health and sanity. Why should you lose sleep and waste time on trapping bugs in your house? You deserve better. Reclaim your peace of mind by calling the exterminators. With so many Sydney pest control businesses to choose from, deciding which one to go for can take up your time. 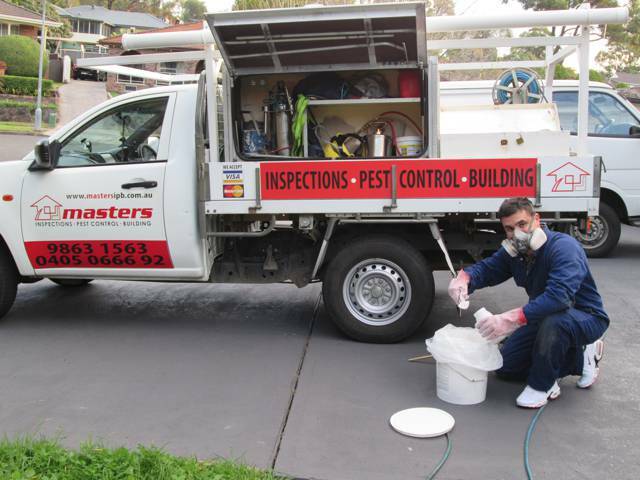 With affordable and efficient services from Masters Pest Control Sydney, you won’t have to look any further. For one, we understand the level of stress that pests bring. The last thing we want is to burden you with the costs of pest control services. You will be glad to know that we keep our prices fair and transparent. Unlike other professional exterminators in Emu Plains, our work does not come with hidden charges. Aside from the reasonable rates we offer on our services, we practice pet and child-friendly pest control methods. We refrain from using harsh chemicals and toxic pesticides. You can trust our team of experts with your property as we hold a valid inspection license and have undergone full training in our field. Being members of the Australian Environmental Pest Managers Association adds to our credentials as well. Ready to get help from our professional pest control company? Call our office today on 02 8007 4666. Lines are open from Mondays to Sundays at 8AM-6PM. Feel free to speak with our customer service representatives to request a free quote.